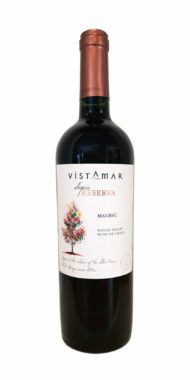 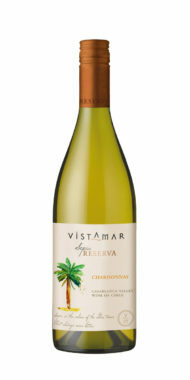 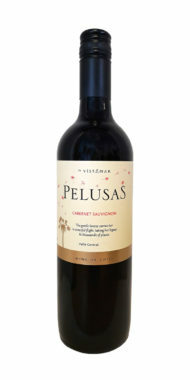 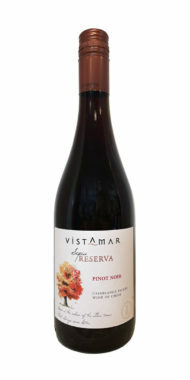 Vistamars ethos is to bring the consumer wines that can be enjoyed in the whirl-wind lives we now lead. 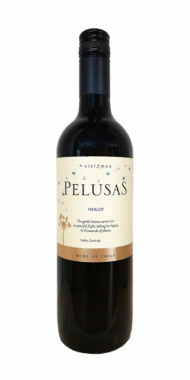 They have developed simple, single varietal wines from grapes grown in the Central Valley that can help the consumer to reflect and take a moment to pause in their busy lives. 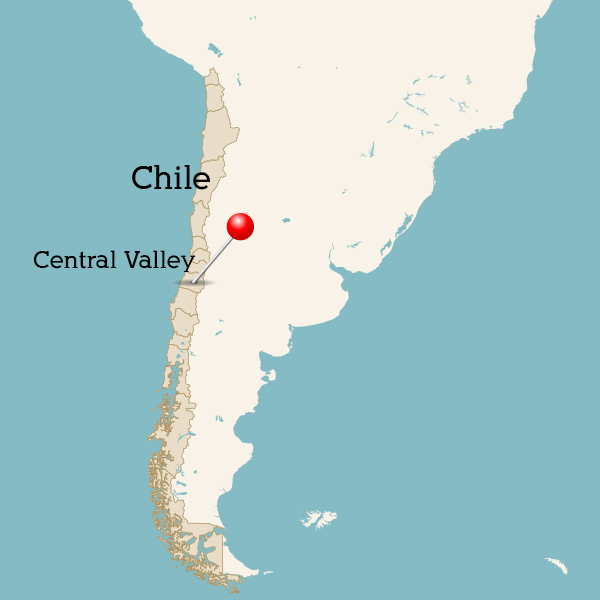 This winery is based in the Rapel Valley, 122 miles south of Santiago, where the cooler climate creates the ideal growing conditions for the grapes. 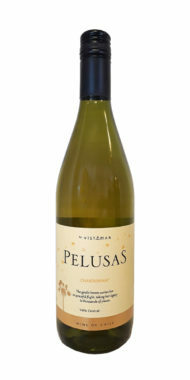 The wines are fermented in stainless steel tanks and aged for a short amount of time in oak casks to soften and mellow the wine. 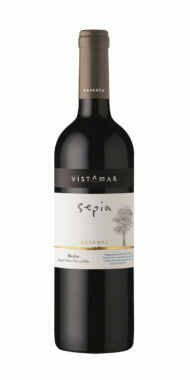 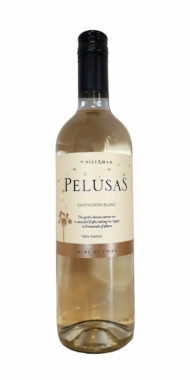 Certified Sustainable Wine of Chile.